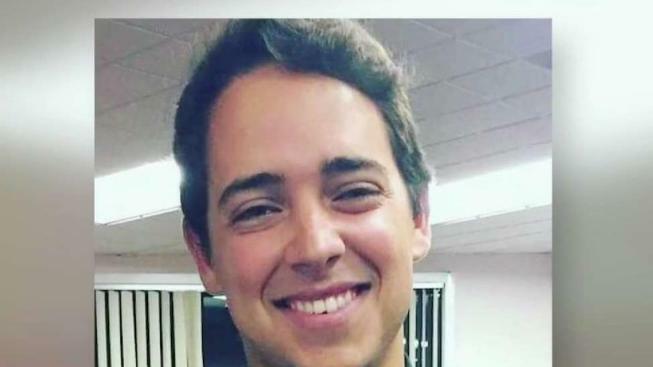 Arthur Medici, 26, was killed in a rare fatal shark attack -- the first in Massachusetts in 80 years. Friends and family of the victim of the first fatal shark attack in Massachusetts waters in more than 80 years are paying their final respects. Calling hours for 26-year-old Arthur Medici are scheduled for Wednesday at the First United Methodist Church-Brazilian Ministry in Saugus. A funeral service at the same site will follow. The Revere resident will be buried in his native Brazil. Medici, born in Vitoria, Brazil, was bitten by a shark Saturday while boogie boarding off Wellfleet and later died at a hospital. According to his obituary , Medici studied engineering at Universidade Vila Velha in Brazil and Bunker Hill Community College in Boston. He worked at Boston-area restaurants, was an active member of the Maranatha Christian Church in Revere, and loved surfing, snowboarding, paintball, fishing, and soccer.